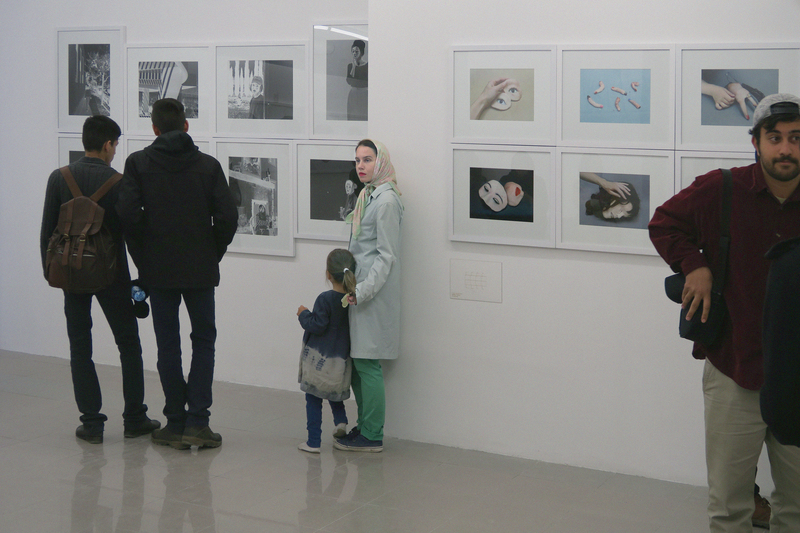 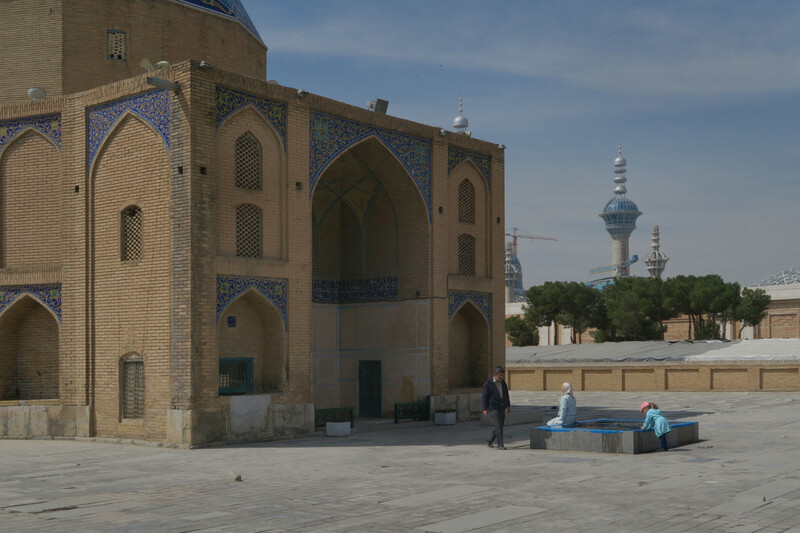 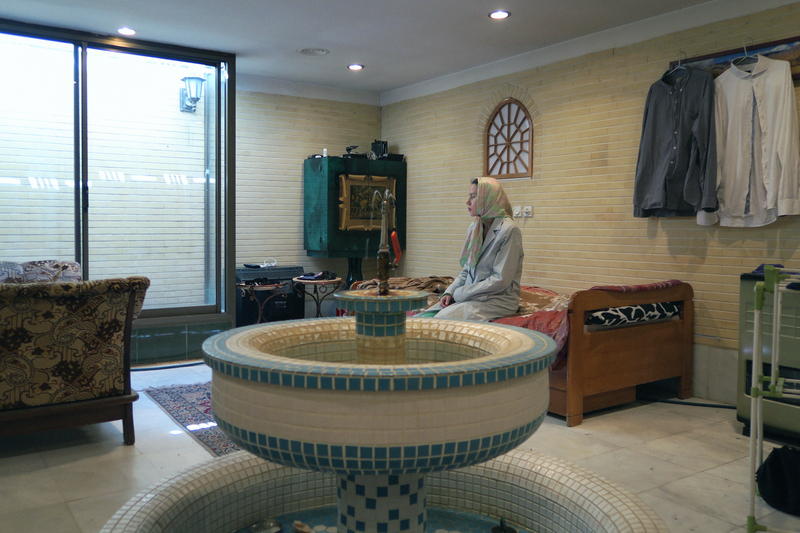 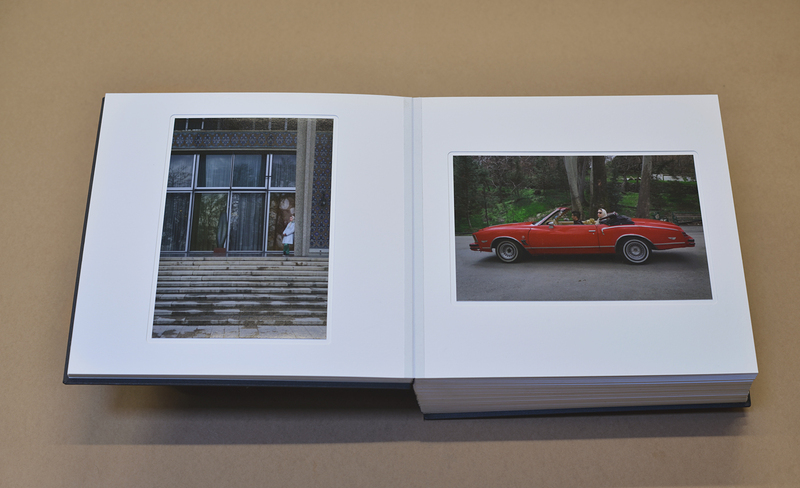 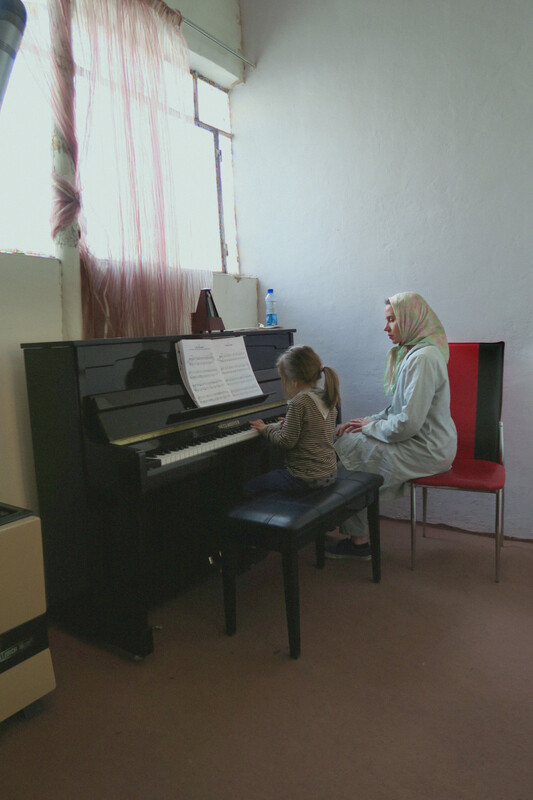 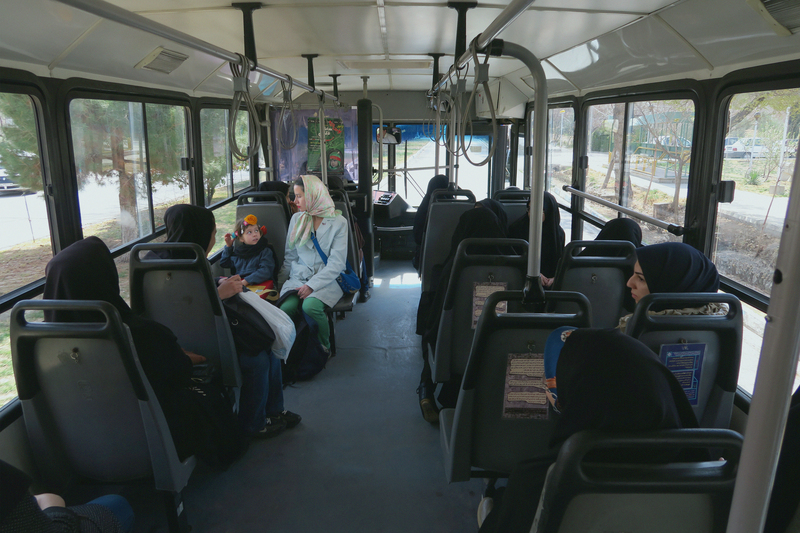 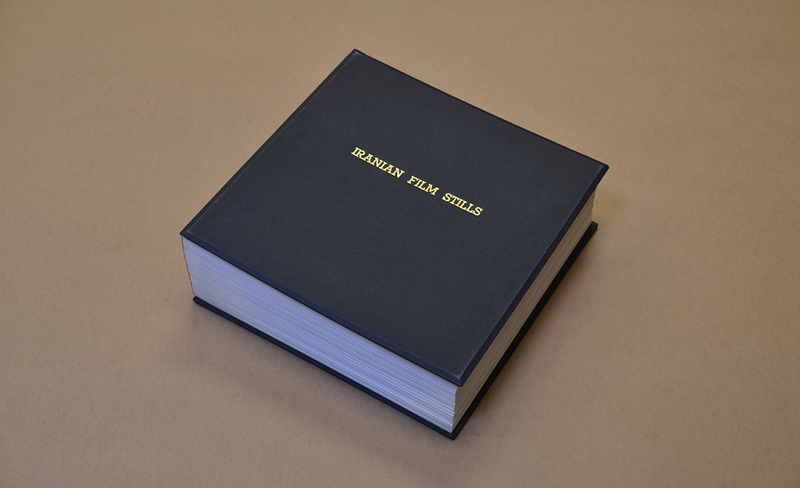 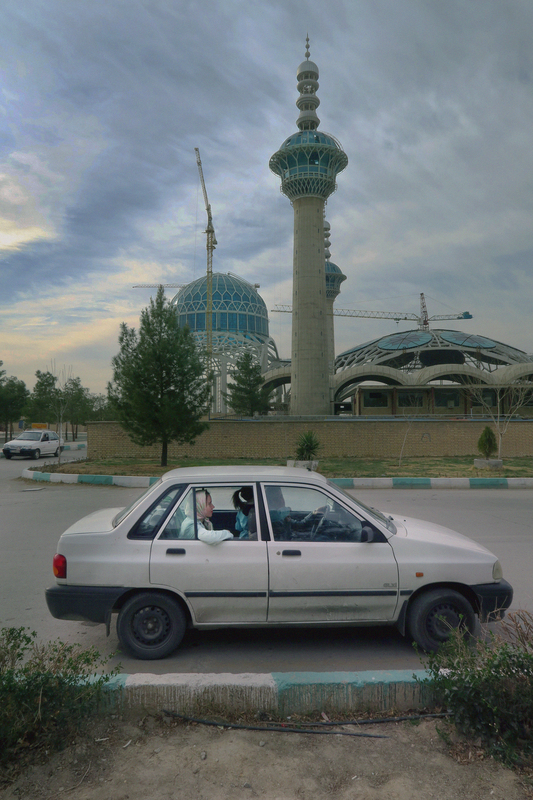 74 photographs from the Iranian Film Stills series document Aneta Grzeszykowska's stay in Iran in March 2015. 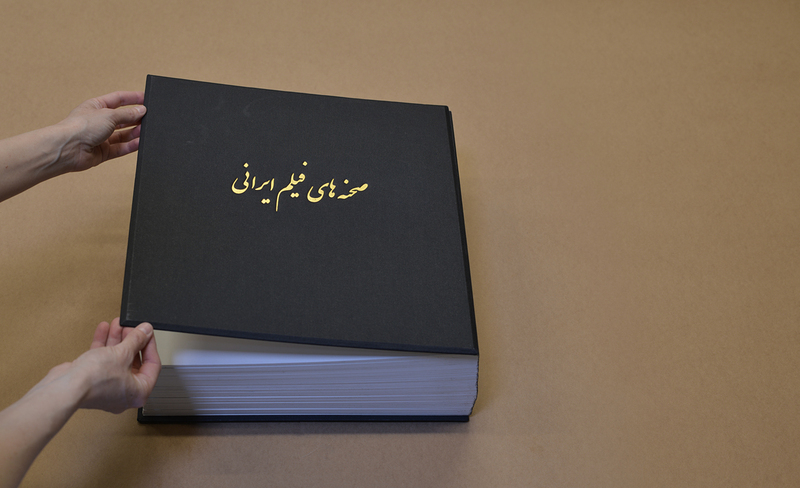 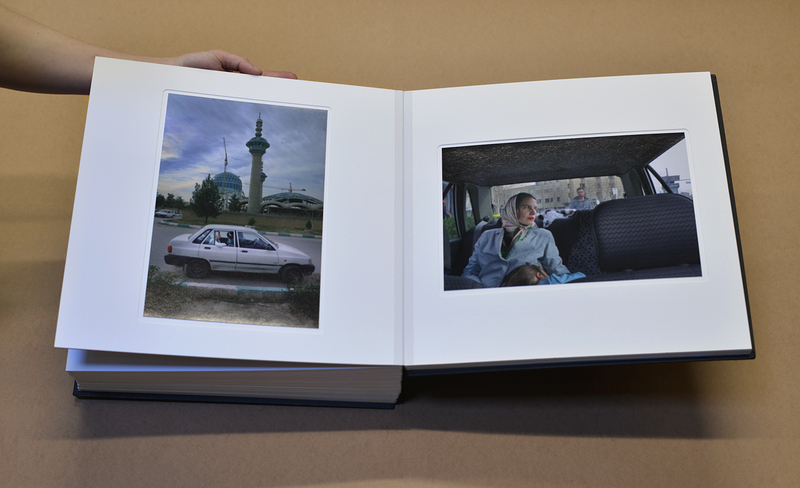 The album, or a travel journal even, covers the story from the arrival to the opening of her exhibition in Isfahan. 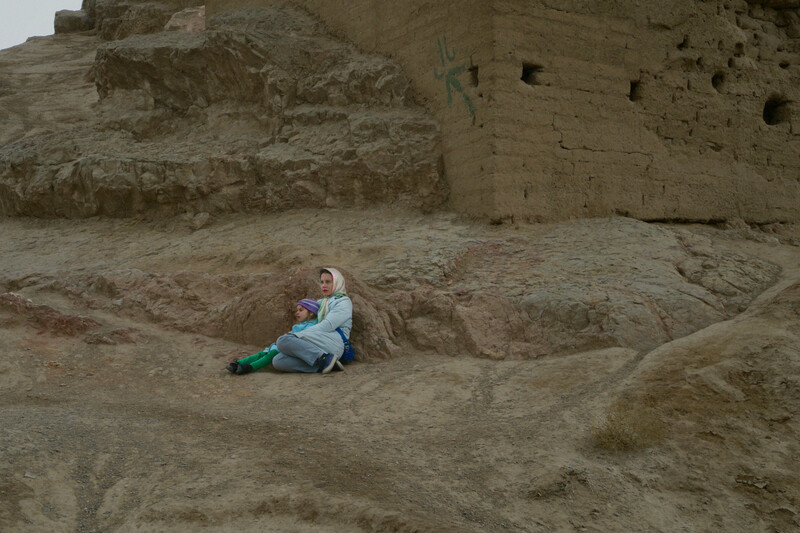 The artist is dialoging with Cindy Sherman's iconic series yet again, after remaking Untitled Film Stills in 2006, but at the same time plays with the image of women in culture and in the mores of modern Iran. 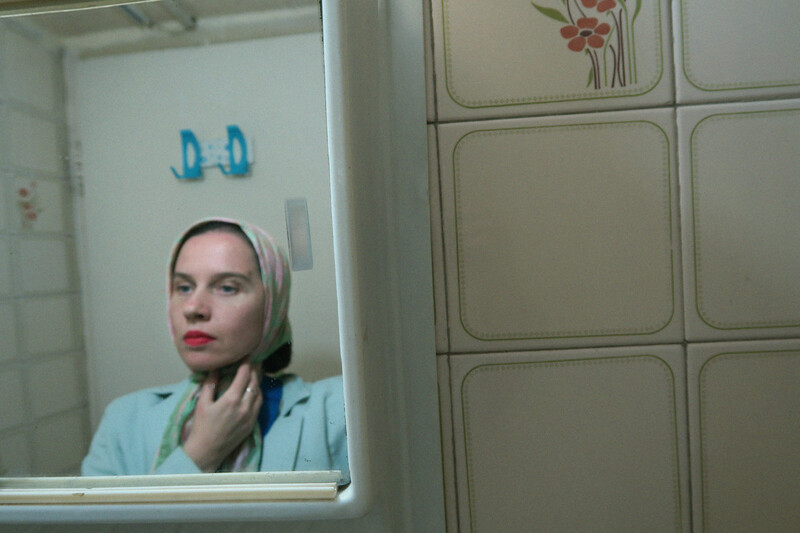 She creates a fine line between a movie costume and the mandatory Islamic garment within her timeless story told somewhere inbetween the aura of the neorealist cinema and the scenery of an everyday life in Iran.